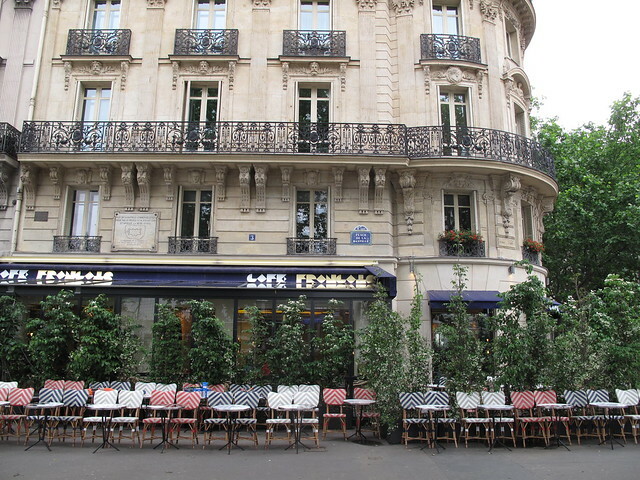 Parisian cafes are pretty to look at but pho makes for much tastier meals. These past few weeks, my time has mostly been consumed by French classes and homework, hopefully I can change that soon. Which shop is this WL? mel – Click on the link in the post ! 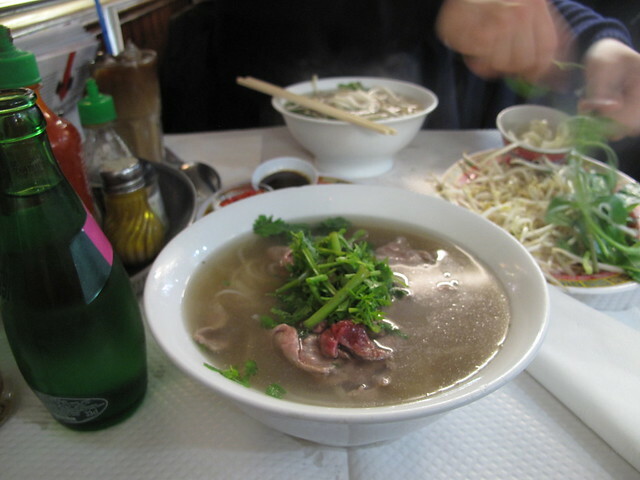 Maintenant je sais ou que je devrait aller pour le pho la prochaine fois je suis a Paris! Mel – Hehe, oui !